Eduardo Zandri is responsible for the design and supervision of a diverse portfolio of GEF Biodiversity, multifocal area and International Waters projects in over 40 countries in UNEP. Some of the technical areas covered include Ecosystem Services, Migratory Species and Flyways Conservation, Sustainable Coastal Tourism Development, Marine and Costal Habitats Conservation, Protected Areas Management and endangered species conservation in Africa and in the Arctic Region. He has previously worked in the Netherlands, Cape Verde, Yemen, and Jordan managing GEF projects with UNDP, the World Bank and UNOPS. His academic background is in Tropical and Subtropical Ecology and Agricultural Sciences. Ludovic Bernaudat is an industrial development officer in the Water Management Unit of the Environmental Management Branch in UNIDO. He has been working in UNIDO, as a project manager, for 8 of the last 11 years. He has an Engineering Degree and a Masters degree (MSc) in Environmental Sciences which he obtained in France. His current portfolio includes projects in the area of mercury pollution, mostly from Artisanal and Small-Scale Gold Mining and in the improvement of water efficiency for industry. Ludovic is also one of the TEST methodology (Transfer of Environmentally Sound Technology) project implementers in UNIDO and under the COAST Project he offers trainings in Senegal and Kenya under the EMS thematic area component. Together with Marla, he manages the COAST Project at UNIDO Headquarters in Vienna and provides support to the dedicated team in Nairobi. Hugh Gibbon is the Regional Technical Coordinator of the COAST Project based in Nairobi, Kenya at the UNIDO Kenya Office. He has a PhD in Geography and Planning and over 25 years of professional experience working in Europe, Africa and Asia on conservation, forestry, tourism and institutional development projects. He also has more than fifteen years managing and leading multi disciplinary teams working in project evaluations, natural resource conservation, tourism, biodiversity and rural livelihoods with a focus on reducing poverty and improving livelihood options. Marla McCarroll Pinto Rodrigues is an Environmental Management Specialist located in the Water Management Unit of the Environmental Management Branch in UNIDO where she manages the COAST Project together with Ludovic. Further to this, she is one of the trainers in Mozambique and Tanzania to implement the UNIDO TEST methodology under the EMS thematic component. She has over 10 years of project design and management experience in multicultural teams in the private sector, government and International Organizations (UN, World Bank) in various technical fields in the environment, energy and sustainable development realm. Marla has lived and worked in several countries in Africa, Asia, Europe, Latin America and the U.S.A. Her Master of Science degree in Environment and Development Management is from the London School of Economics and Political Science in the UK. She is proficient in 5 languages. 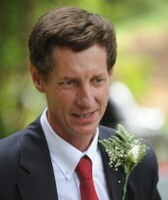 Marcel Leijzer holds a Masters degree in Human Geography and Policy Science from Nijmegen University, the Netherlands. He has wide work experience in issues such as environmental law enforcement, sustainable tourism development, and formulation and resource mobilisation for development assistance projects. Previously, he has worked with the Netherlands Development Organisation (SNV) as a tourism advisor in Tanzania and Bolivia, before becoming a tourism and private sector development officer at the SNV Head Office in the Netherlands. Since 2006, he has worked as a Programme Coordinator in Technical Cooperation and Services with UNWTO where he supports the implementation of a portfolio of approximately 100 ST-EP (Sustainable Tourism – Eliminating Poverty) projects world-wide, as well as the implementation of the eco-tourism and sustainable tourism components of the COAST Project. 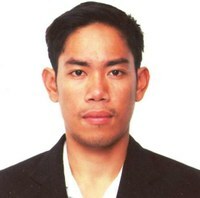 Harvey John D. Garcia was previously a Volunteer from Voluntary Service Overseas (VSO) recruited from the Philippines. 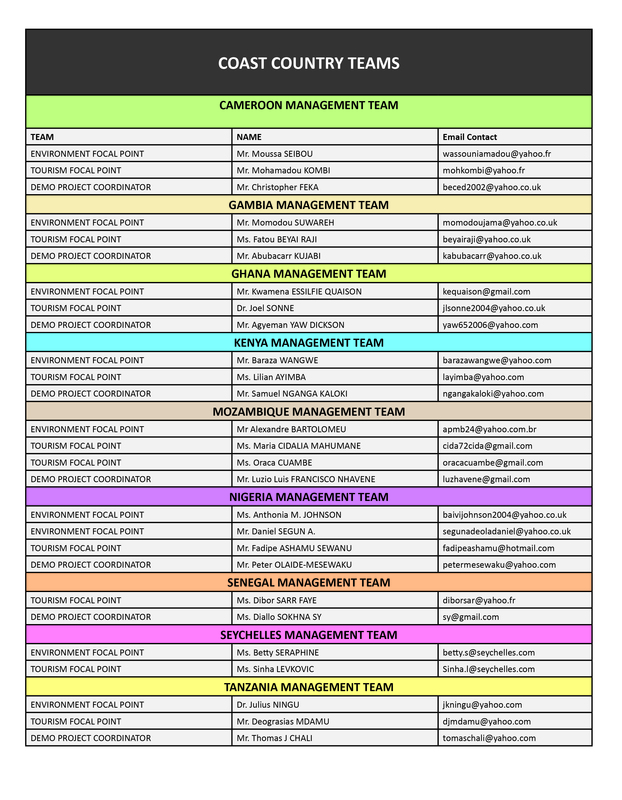 Placed as a Project Technical Officer for the COAST Project under UNIDO, he provides day to day technical support to the COAST Nairobi Office, Watamu Demo Site in Kenya and Bagamoyo Demo Site in Tanzania. He is also one of the trainers in Kenya, Mozambique and Tanzania to implement the UNIDO TEST methodology under the EMS thematic component. He has eight years of experience working in environmental conservation with a strong background in conservation research and logistics, project management and environmental education. 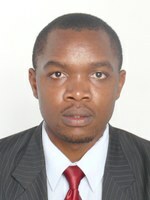 Geoffrey Omedo is the Knowledge Management and Communication Officer of the COAST Project. He is an environmental development specialist with 7 years of practical experience in issues of knowledge management; environmental management and planning; climate change (adaptation & mitigation); governance and communication for development. Geoffrey has previous volunteer experience with UNV under UNDP Kenya; work experience for UNOPS (Senegal Operations Centre (SNOC), UNDP’s Africa Adaptation Programme (AAP), the Government of Kenya’s NEPAD Kenya Secretariat and a number of civil society organizations in the area of youth development and sustainable development. 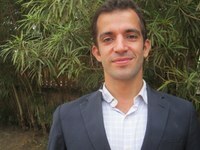 Santiago Ormeno is responsible for supporting the Eco-tourism thematic area of the COAST Project, at the Regional COAST Project Office in Nairobi. He has more than 7 years professional experience in the fields of tourism development, marketing and communication both in the public and private sectors. He holds a Degree in Communication and post graduate studies in the fields of International Business, Sustainable Tourism and International Cooperation. From March 2011 to July 2013 he was responsible for providing support in the field to the Ministry of Tourism of Cameroon in the implementation of the STEP (Sustainable Tourism – Eliminating Poverty) project in the demo site of Kribi. Hedy Roversi is a project assistant located in the Water Management Unit of the Environmental Management Branch, in the United Nations Industrial Development Organization. She has more than twenty years of diversified work experience in International Organizations ranging from banking services to assistance in Funds Mobilization and Project Management. She has obtained her Bachelor’s Degree in Political Science and Public Administration from the American University of Beirut, Lebanon. 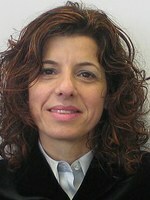 She has worked in the Middle East and Europe and is proficient in four languages.